QOOC Baby is an expert in the development of producing products that suitable for parents to feed their baby. so far, we have developed the original and the pro QOOC baby food maker, to help parents more easily and efficiently make home-made baby food. 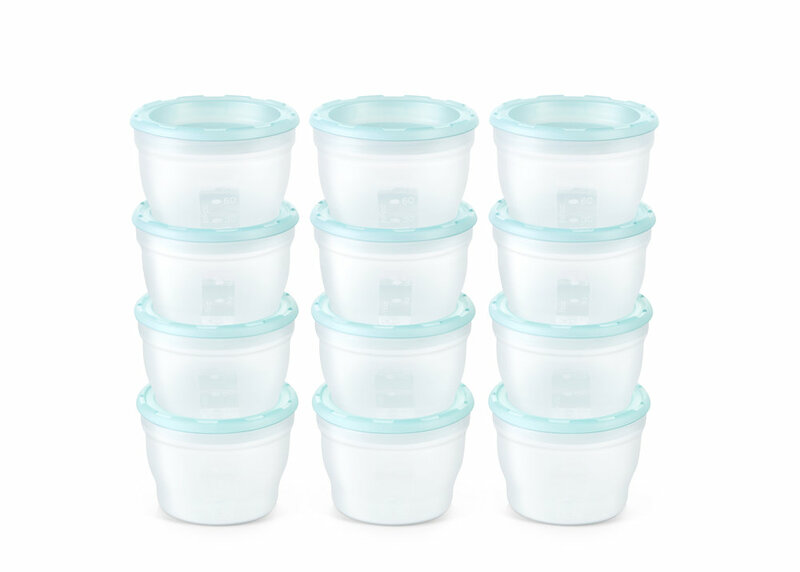 Also, the baby food freezer storage container provide the opportunity to portion, store and serve a great amount of baby food. in the future, we will continue to develop better products!